We take care of more than just the registrations you stow in your glove box. We supplement our transportation expertise with real-world foresight. 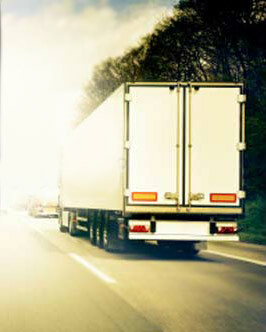 The Tedrick Group has been serving the needs of the trucking industry for over 30 years. As an Independent Agency, we have access to numerous insurance carriers that provide coverage for your type of operation. We strongly believe in meeting with our customers to understand their business needs and developing long term partnerships that benefit both parties. We'll match your needs and leverage your qualities for the best coverages. You're ready for a partner that keeps on trucking. Contact us today to discuss your present Insurance and Risk Management program along with plans for your upcoming renewal.